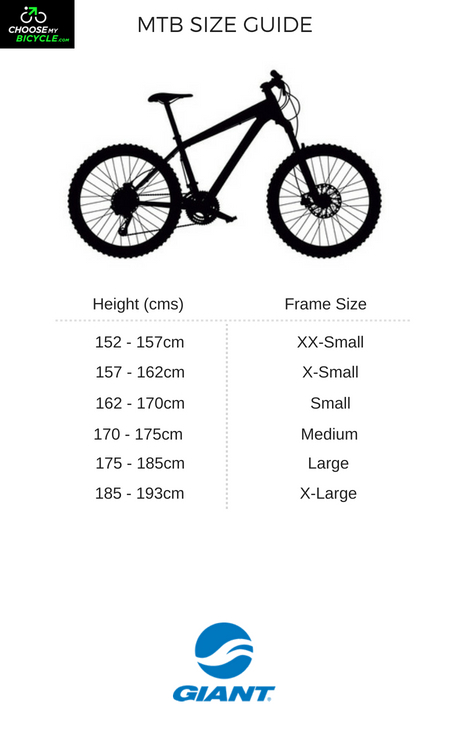 These offers are free with the purchase of the Giant Revel 1 (2015) Bicycle. Giant Revel 1 2015 is equipped with a ALUXX-grade allot frame coupling both light weight and strength. The Revel 1 2015 runs on the Shimano M190 at the front and Shimano Acera at the rear with Shimano EF51 shifters which together provide an extraordinary gear shifting system. 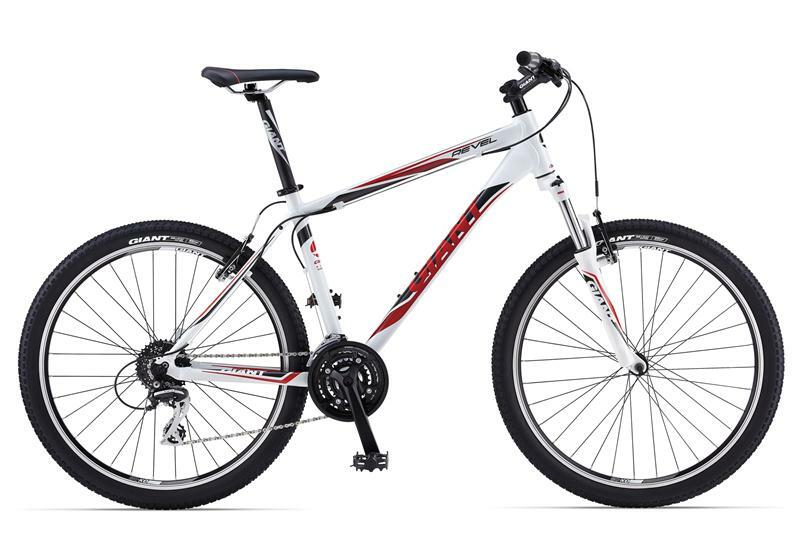 This bicycle is equipped linear pull alloy V-brakes at the front and rear with attached brake levers providing excellent braking for quick halts and turns. The SR XCT-MLO front suspension on this bicycle with 100mm travel takes most of the vibration from the trails. It is also equipped with a poploc to lock the suspension fork through switching a lever which is located directly at the fork-crown. The Kenda 26 x 2.1 tires in the Revel 1 2015 provides the phenomenal grip and traction for challenging trails. The Price of the Giant Revel 1 (2015) is Rs.32500. If you are a professional mountain biker looking for a fully equippedæMTBæin this price range, the GiantæRevel 1 2015æis the bicycle for you. 2. In what condition will I get the Giant Revel 1 (2015)? 6. 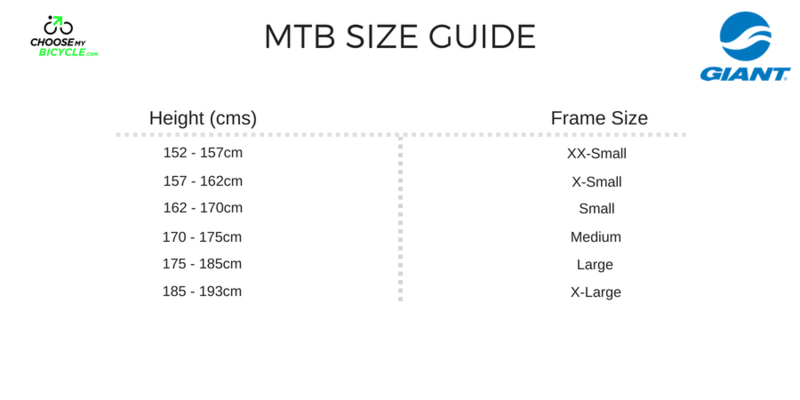 How will I know if Giant Revel 1 (2015) will fit me without riding it? 7. How long will it take for me to receive the Giant Revel 1 (2015)?